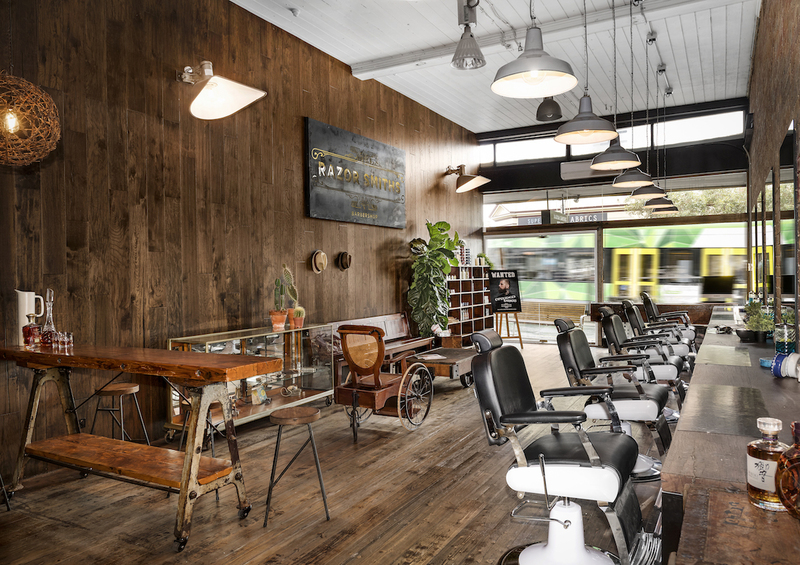 RazorSmiths is your old school barber shop reimagined for the modern-day gent. 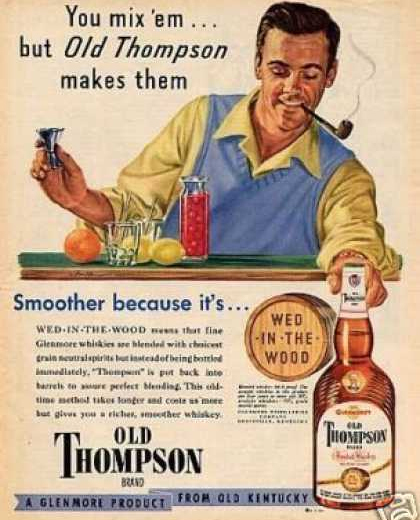 You'll come for the cool cuts, close shaves and on-trend styles and stay for the people, whiskey and laid-back vibe. Razorsmiths offers two locations for you to choose from. Whether you prefer our flagship shop in the heart of Smith Street, Collingwood, or our CBD shop conveniently located on Albert Coates Lane, you’ll get the same trademark experience. 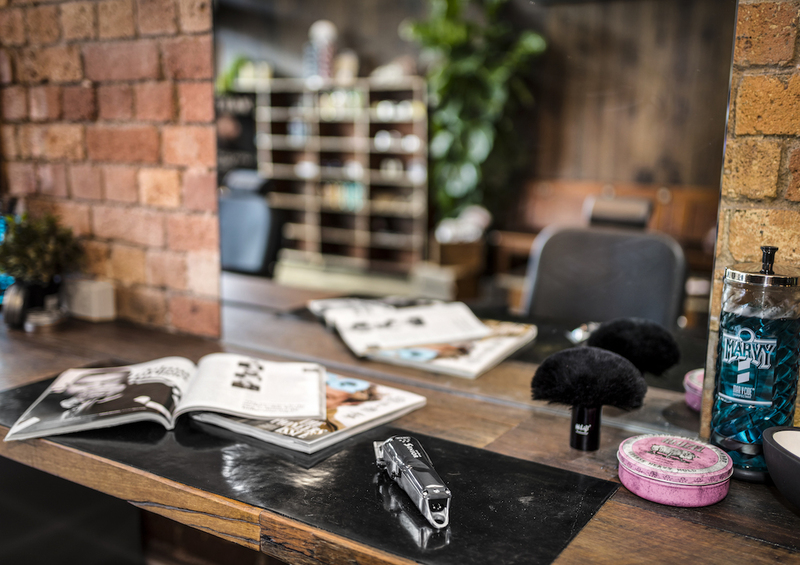 From a quick back and sides to a specialised cut and style, the highly skilled teams understand men’s hair and grooming needs like nobody else. They are the places where you are happy to wait for a chair because you are chatting with a mate. The places where you stick around when your cut is done to kill time with another drink before heading out. 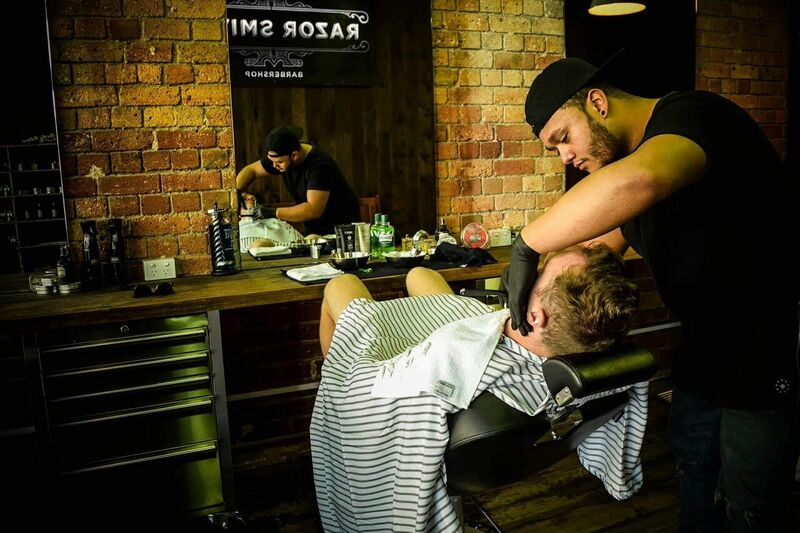 Meet the purveyors of cool cuts, close shaves and on-trend styles at RazorSmiths. While it seems a crime to attempt to reduce someone as unpredictable as Nissa into a one-dimensional paragraph, we are going to do our best. With a keen love of the subversive 80's cult classic 'They Live', the 70's hair icon, the mullet, and her treasured live bands, Nissa tends to challenge today's ‘expected boring, nee normal’. 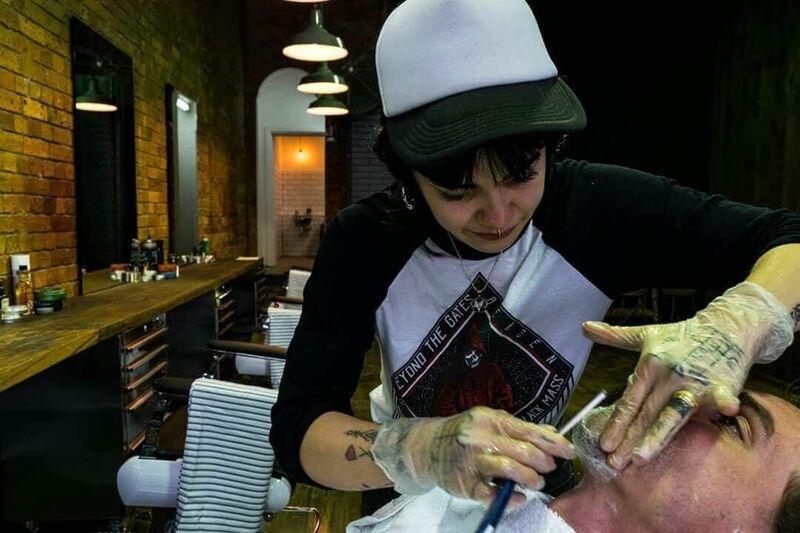 Training most recently at The London School of Barbering and completing the highly acclaimed Master Barber Course at Savills in Sheffield, Nissa is an incredibly experienced barber with over 10 years in the hair industry. Chances are that show-stopping grown-out, long, loose, heavy 70's shape you just noticed wandering down the street is hers. 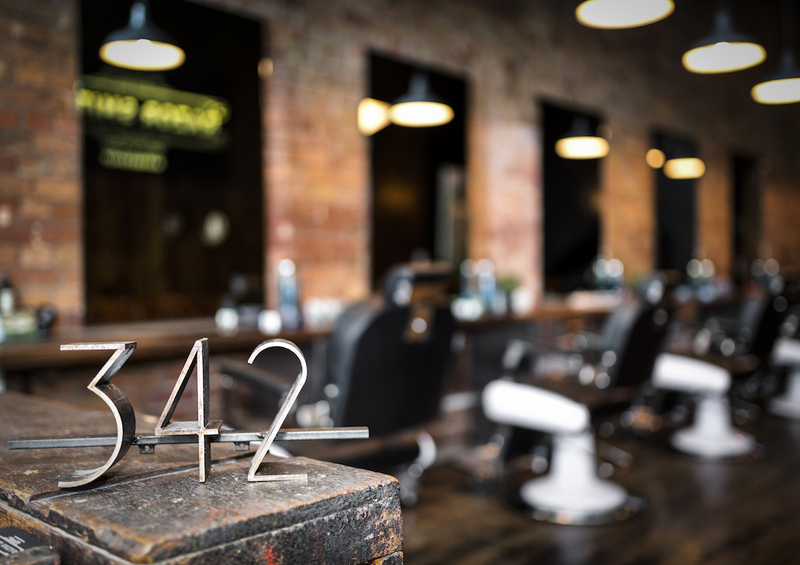 Born for the barber shop life, Nissa revels in this nostalgic playground at the end of Smith Street, music up loud and with a Fireball Cinnamon Whisky in hand. "Always be yourself, express yourself, have faith in yourself, do not go out and look for a successful personality and duplicate it." Wise words Mr Lee, and ones which Moe chooses to be inspired by every day, whether inside or outside the barbershop. Moe’s unique barbering style has been honed to perfection over the past 3 years and his personal specialties are crisp and seamless fades or classic textured crops with a distinctly Moe twist. However, he never met a challenge he didn't like, so, if you want something out of the ordinary, you have found your guy. 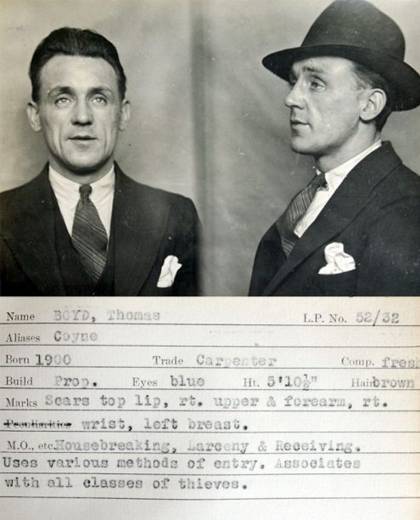 Always keeping people guessing, it's impossible to pin down his style, and this connoisseur of hats and shoes likes it that way. When not trying to beat his RazorSmiths pinball high score, Moe is most likely hanging nearby at Mr. Scruff's enjoying the atmosphere. And the chilli cheese fries. From his classic Doc’s to his trademark earring, we are pretty sure Sean has a little more punk than plasma running through his veins. This keen Jameson drinker is just at home listening to local DJ’s at Nighthawk as he is on the Razorsmiths floor, and he enjoys both with a passion. 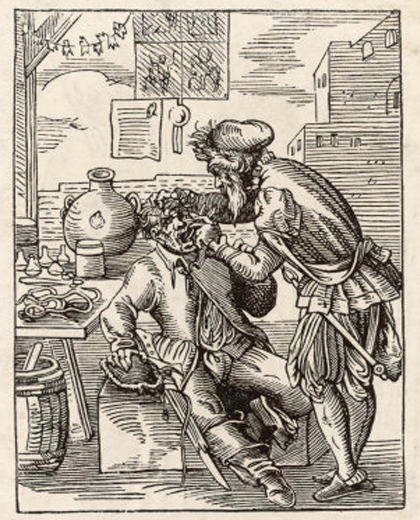 With over five years experience specialising in the looks he loves, you’d be hard pressed finding someone more versed in the enigmatic differences between pompodours and quiffs. 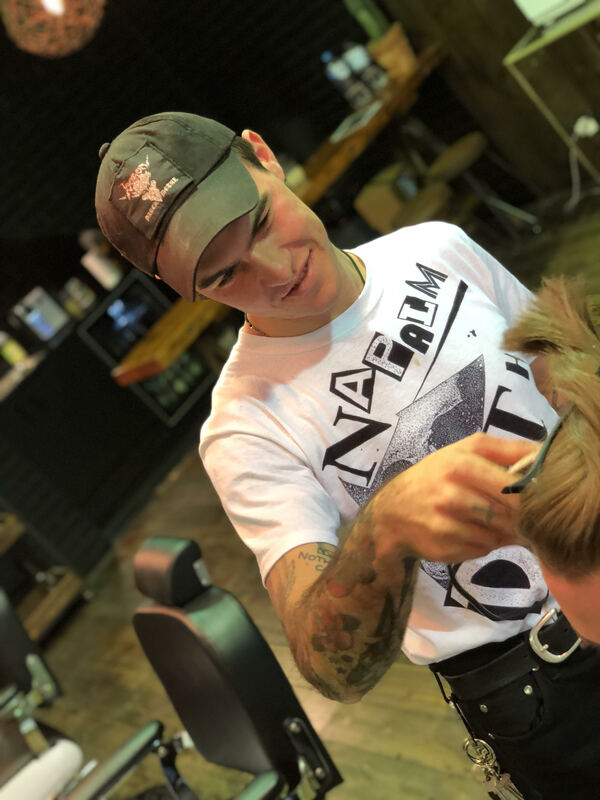 A master at styles that hark back to a time when rebellion and teenage revolt was king, he is also a big fan of the far more recently iconic ‘Melbourne Mullet’- the perfect look for the edgier Collingwood gent. 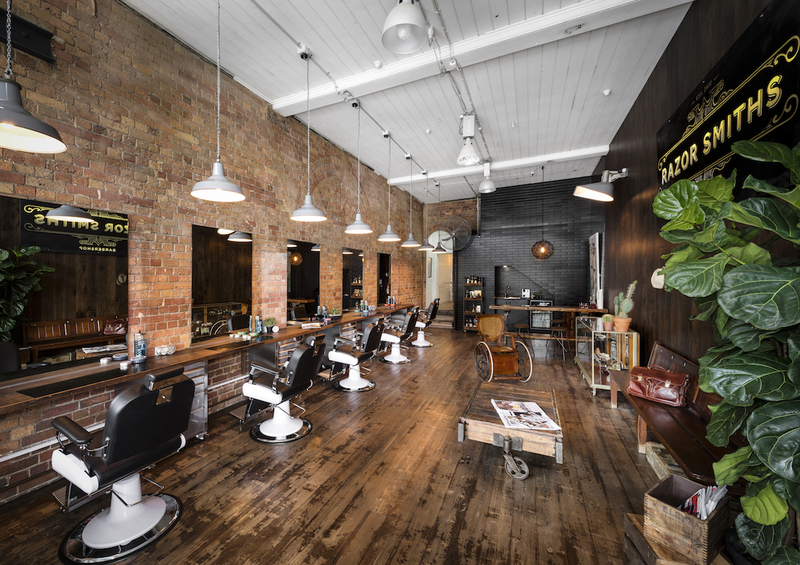 Fusing classic barber shop artistry with everything you could want in a gentlemen’s domain, RazorSmiths is your old school barber shop reimagined for the modern man.